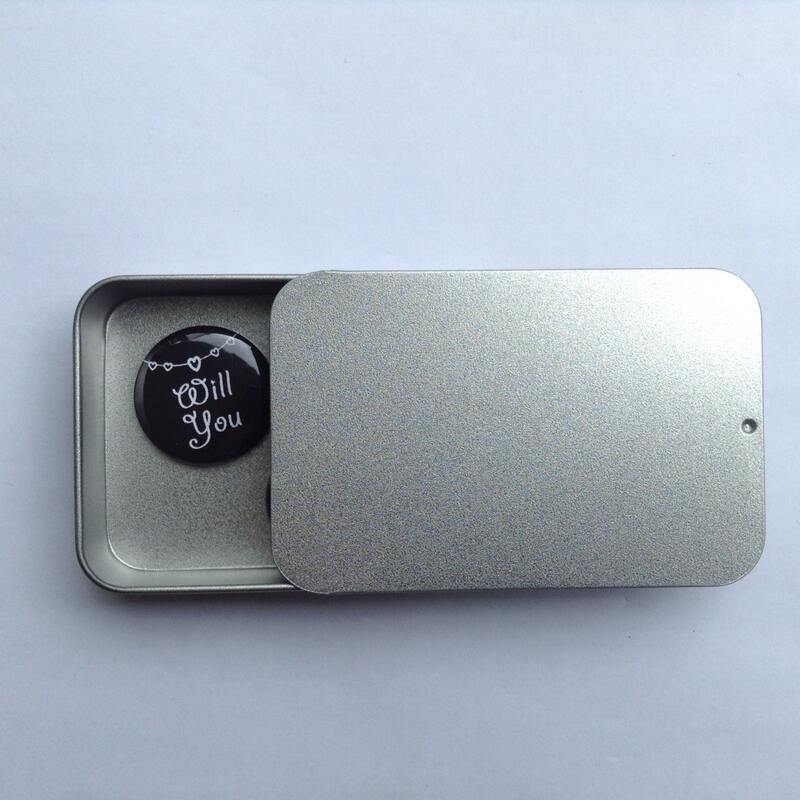 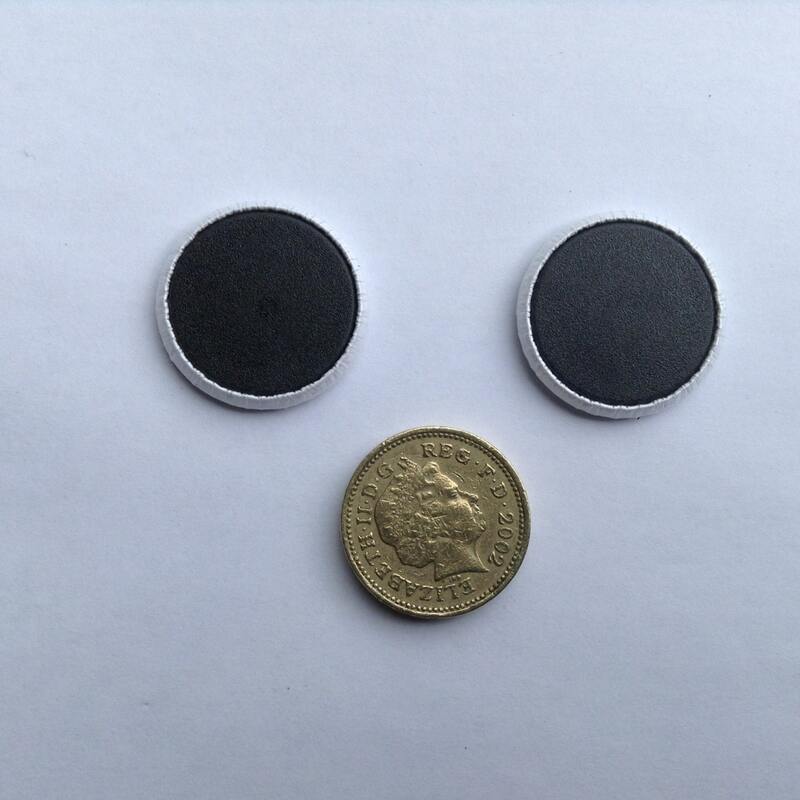 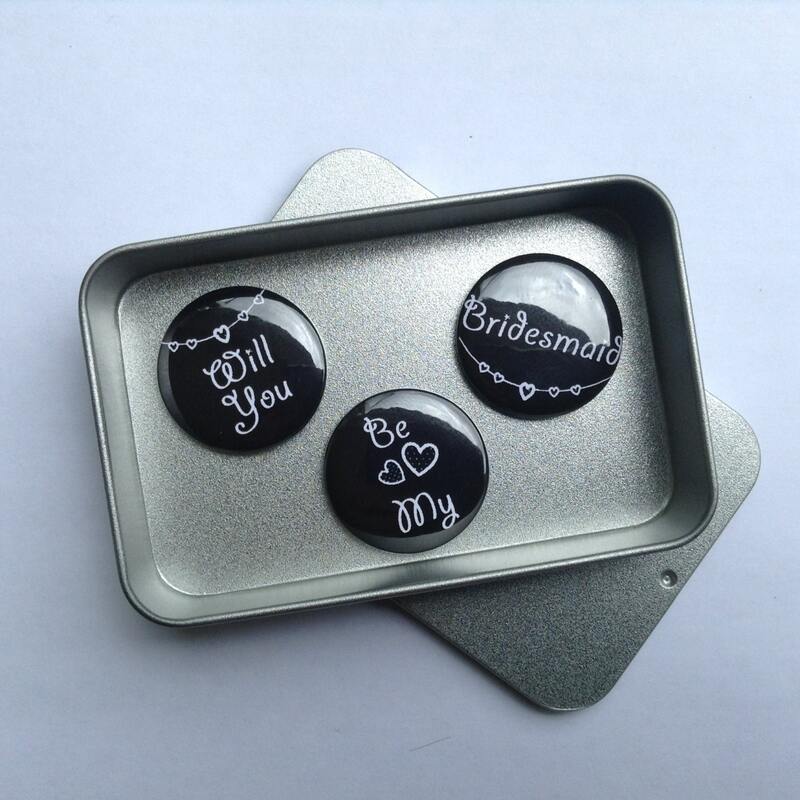 Personalised Wedding 'Will You Be My Bridesmaid' gift magnets in presentation tin. 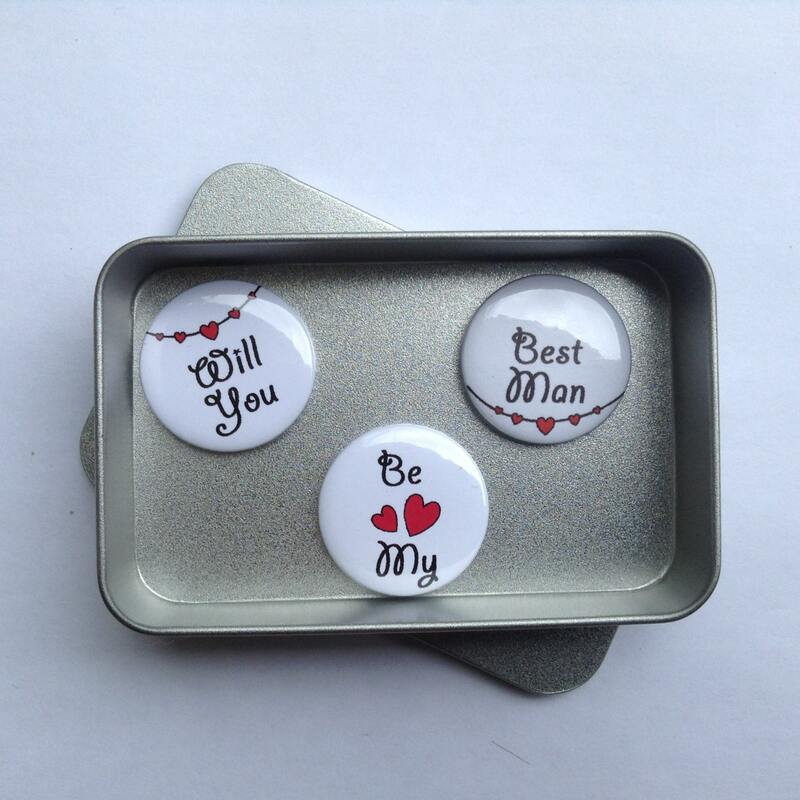 A lovely keepsake for your big day. 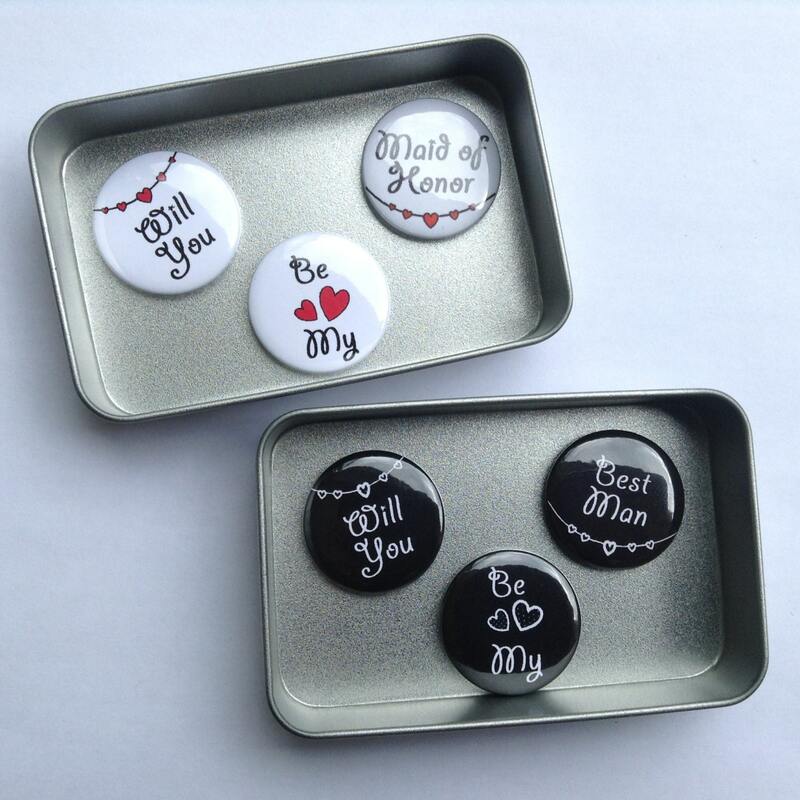 Now available for Man of Honor!